What fitness watch will work best for me? What features do I need to look for in one? After learning about the different features and abilities of fitness watches, you’ll be able to find the one that will work the best for you and your workout. 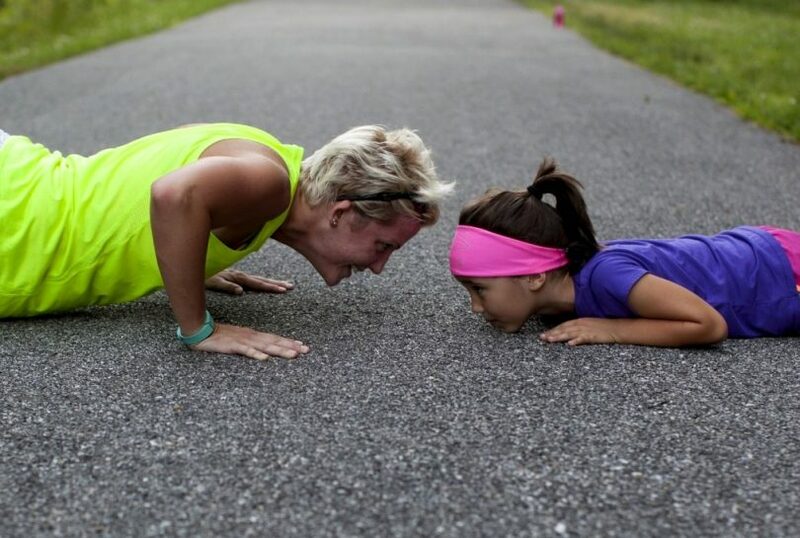 They’ll be able to track and monitor your daily exercise routines and encourage you along the way as you work out. We’ve written an article that will highlight some important things you need to keep in mind about these devices and the top ones on the market today. Keep reading to learn more about these helpful pieces of technology. Before you invest in one of these products there are some important things you need to keep in mind. Below are a few of the features you should take into consideration before buying a women’s fitness watch. 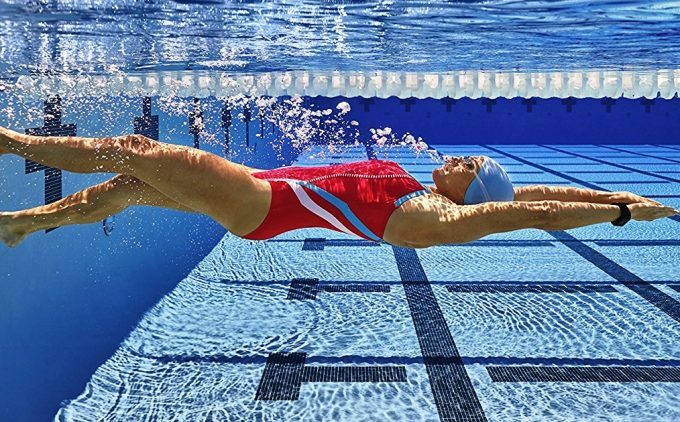 All of the watches you’ll find in this article will help to make tracking and monitoring your exercises easier, but some watches tend to work better with certain types of exercises compared to others. 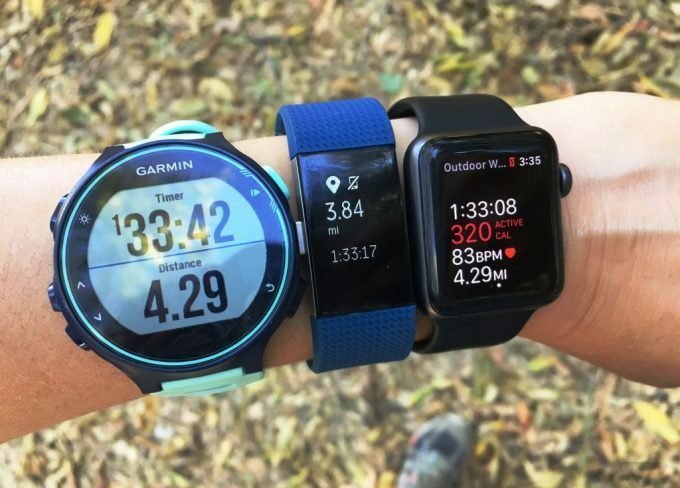 For instance, one watch might be a little better at tracking your running distance, while another might be better at monitoring your heart rate. Because of this, it’s important to check to make sure the watch you invest in will help to track your certain movements well. 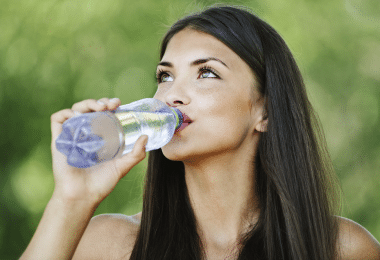 This will help you to get a better understanding of how well you’re doing your exercises. One of the best things about today’s fitness watches is that many of them are versatile. Not only will they usually analyze your heart rate and step count, but they can also serve as a phone, camera, and alarm. However, keep in mind that all watch models have their own specific features so they might not all have these features. So, if you want have a versatile watch, you need to make sure to check to see how many features it has. If you plan to be outside a lot with this watch or just don’t want to take it off when washing your hands or taking a shower, you want to make sure it has a waterproof housing. This waterproof housing will help to prevent any water from seeping into the watch and destroying it. Keep in mind that while a watch might be waterproof, it might not be able to be dunked into a pool. 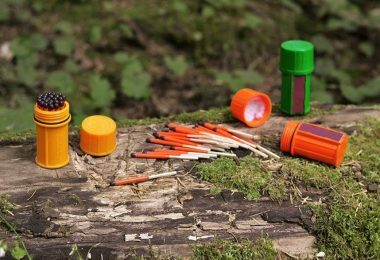 Sometimes waterproof only means it can withstand a little bit of rain. If you want to use your watch in the shower or want a little extra protection from any rain while outdoors, you want to check to make sure the watch is waterproof. A cool feature that these watches often have is the ability to sync with your phone. Many use Bluetooth or Wi-Fi to do so and can help you to answer/make calls, take photos (which will be sent to your phone), and even give you alerts. Be aware that some watches can sync with your phone, but require you to download an app sometimes to do so. So, if you’re someone who’s not that technological savvy, fitness watches that need to do this might not be the best choice for you. One important thing to look for when buying a fitness watch is its screen. The screen is what will show you things like your current step count, heart rate, and distance walked. Because of this, you want to make sure that the screen is easy to see and use. Also, some screens work as a touchscreen which can help to make adjusting and checking settings much easier. If you’re trying to track your heart rate and step count, it can be very irritating to find that your watch didn’t record that information correctly. To help prevent any incorrect data, you want to check to see how accurate a fitness watch is. While most don’t always get everything 100% correct, you want to make sure they are pretty close with their calculations. This will ensure that you get as accurate information as possible to help you better analyze your workouts and health. These things are some of the most important to keep in mind before buying a fitness watch. Remember to always think about your needs first before making the buy. Below are some of the top women’s fitness watches, all of which contain most of these important things mentioned. The reviews will describe more behind the features and functions each of our top picks have. The Samsung Fit2 Fitness Watch has a built-in calorie burner tracker to help you keep track of how many calories you burned during a workout. The sleep mode of this product will turn the watch off when it senses you’re not using it anymore, which is a useful way to help save battery power. Also built into this watch are auto-tracking sensors which will help it to track the type of exercises you’re doing so it can work well at monitoring and analyzing them. This product comes with a sleek design. Not only is it compact, but it features a curved display on the front which will help you to easily view things like the time and your step amount. This watch is also dust and water-resistant so you won’t have to worry about it being damaged during an intense workout or when outside during the rain. This watch can play music thanks to its GearFit2 feature which can help to make working out a little more enjoyable. It can also take calls when it’s synced to Bluetooth. Related: The YiJYi Samsung Gear S3 Charger is the perfect accessory to use with Samsung Gear Fit products. This charger comes with 2 charging cables and features a strong magnet on the top front. You can attach the back of the Gear Fit 2 to this magnet which will secure the watch on it and then start to charge it. This charger also has an anti-slip base which will prevent it from accidentally falling over and damaging your device. If you stay still for too long, the EFOSHM Health Fitness Tracker will send you constant reminders to encourage you to keep moving. This fitness watch can be used for many different types of workouts and even for when you’re just walking around in your home. It has a built-in calorie burner tracker to help you know how many calories you burned during a specific time period. To control this device and its settings, you can use the touch and gesture controls. Its sleep monitor will automatically sense when it’s not being used anymore and will go into a sleep mode to help save some battery life. The touch control just means you can press the touchscreen of the tracker. The gesture control requires you to turn the tracker 90 degrees around your wrist which will then help it to know what settings you want activated. This control can be used with voice control so you don’t have to lay a finger on the tracker while you’re on the move. You can sync this device to your iOS or Android devices where it will allow you to check your social media pages, make phone calls, and even take pictures. Related: The EFOSHM Plus Wrist Band is a replacement band for this product and all EFOSHM fitness watches. It is ideal to have on hand if the band accidentally breaks, is damaged, or if its color fades. This band is made with a heavy-duty material and comes in a few different color choices like blue. It’s lightweight and affordable so you won’t be breaking the bank if you need to replace your watch’s band. 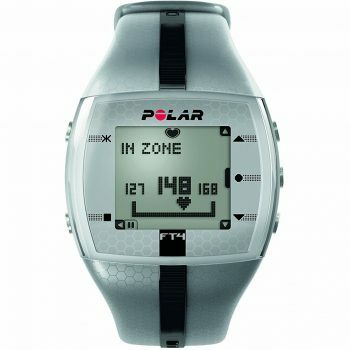 The Polar FT4 Heart Rate Monitor will work to help you monitor and collect data on your heart rate during both minor and intense workouts. You can set this device to monitor the rate per minute or the percentage of maximum. You can also have it monitor your heart rate based on age to help you make sure your heart is healthy and working correctly with an analysis at the end of each workout. Besides monitoring your heart rate, this watch can also help keep track of your burned calories. If you’re using gym equipment with your workouts, you can use its GymLink feature which will automatically sync the tracker to equipment that is compatible with this feature. So, it’s important to keep in mind that this feature only work with certain fitness equipment, not all. This water-resistant watch also has a backlight built into its screen. This backlight can help you easily see any information while on the go or when in a poorly lit area. Very accurate with its information. Related: If your watch ends up running out of battery power, you can use the Energizer CR2025 Lithium Batteries. 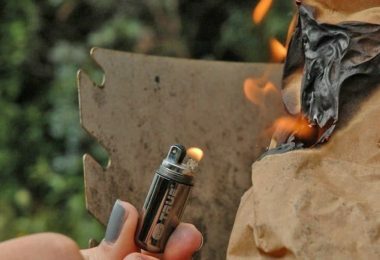 This product comes in a pack of 5 so you’ll have plenty available on hand if you need to replace one, but these batteries tend to last awhile. These batteries will help to give life back to your Polar FT4 Heart Rate Monitor if it runs out of power so you can get back to analyzing and recording your heart rate. The Toobur Slim Fitness Tracker Watch will work to monitor your calories burned, how far you traveled from a certain location, and how many steps you took during the day. This device is created with a very compact design. Its thin band wraps around your wrist and its black LED screen runs vertically on it which can help make glancing at your heart rate or step counter much easier. The band and screen are also waterproof which means you can use this watch out in the rain or even when swimming. The sedentary monitor built into it will alert you when you haven’t moved much during a certain amount of time so you get back to being active. Its silent alarm (when set) will work to awaken you during your sleep, but with vibrations rather than loud sounds. 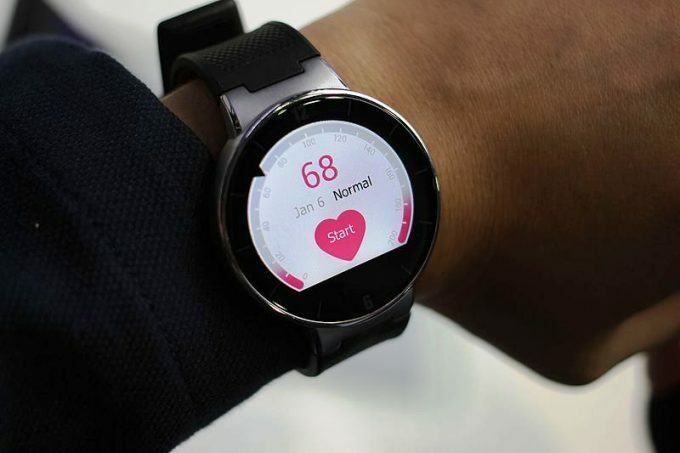 Besides keeping track of certain health aspects, this watch can also sync with your phone. It has a call alert ability and even a find phone feature. Related: These Toobur Replacement Straps come in 2 pack choices and have 2 different color combinations you can choose from. You have the choice between blue and black or pink and purple depending on your preferences. These replacement bands can go down to a small width of 3.93 inches and up to 4.52 inches. 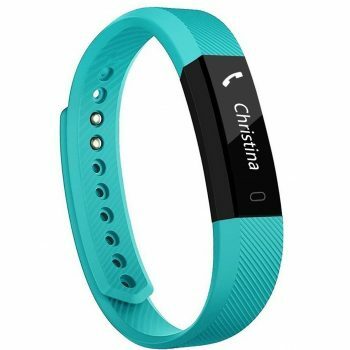 They are affordable, so you can rest assured that if your Slim Fitness Tracker Watch’s band breaks, you can easily invest in a new one. 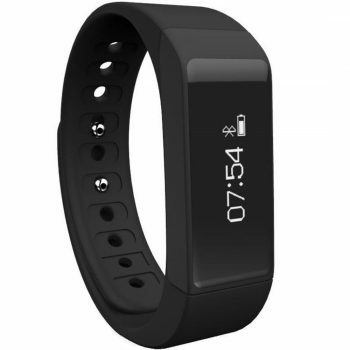 The JIAMEIYI Z18 Fitness Tracker Watch can work as a heart rate monitor, pedometer, and calorie tracker. It also has a built-in BP blood oxygen test which can help it to tell the current levels in your body with the sensor built into the back of it. This 3-axis sensor works near your pulse to help it keep track of your blood oxygen levels as well as your heart rate. 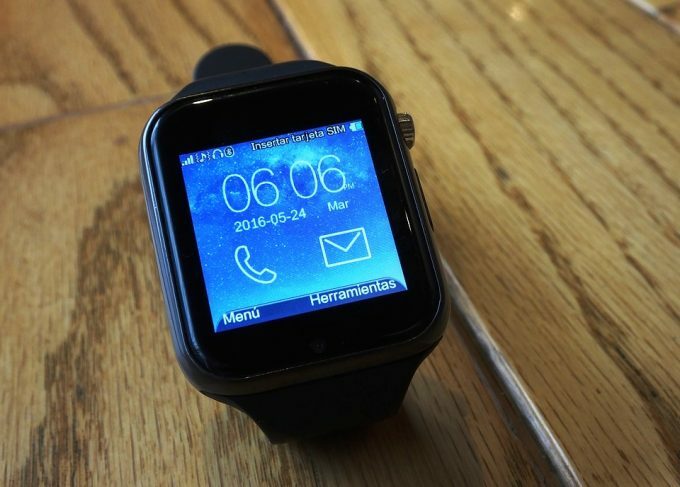 Its OLED display can take pictures when you sync the watch to your iOS or Android device. 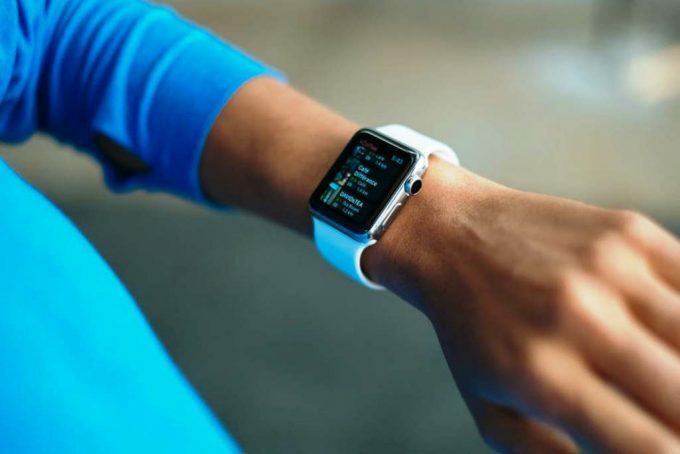 This syncing will then allow you to play music, track your current distance, and send sedentary alerts when you’ve been inactive for too long. There is also a pedometer built into it which will help to track your steps and a calorie consumption setting to help you know how many calories you ingested and burned throughout the day. This stainless steel fitness watch comes with a USB charging cable to help it quickly charge back up after a long period of usage. Related: If your screen ends up getting a little dusty or there are some smudges on it, you can use the Your Choice Microfiber Cleaning Cloths. This product comes in a pack of 6 and features cloths in blue, gray, and black colors. These cloths are made with a soft material so they won’t scratch your watch’s screen and are small enough to carry around. You can also wash and re-use them so you don’t have to keep investing in new ones. 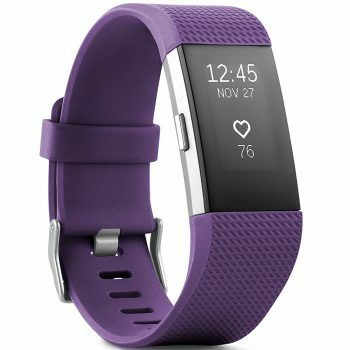 The Fitbit Charge 2 Heart Rate + Fitness Wristband comes with many features that everyone from dedicated athletes to the occasional runner can use. Its PurePulse heart rate monitor will help keep you on track with monitoring your current heart rate and making sure it’s where it needs to be. The heart rate zones (fat burn, cardio, and peak) can be set so you get the ultimate workout depending on whatever setting you choose. It also has a personalized cardio fitness score that will keep track of your workouts and help you to try to beat your current cardio score in one of them. Also built into this fitness watch is multi-sport tracking. This will help the watch to monitor sports you do (such as running or cycling) carefully and analyze your workouts with it. If you enjoy running, it has a built-in GPS which you can view on its OLED screen and will help you to know where you are and how far you’ve gone during your workout. This device can help you to catch your breath correctly after a workout with its guided breathing sessions. This watch will also send you any phone notifications (after you sync it with your phone) and will give you moving alerts to tell you to keep moving when you’ve been standing still for too long. Related: The FitBit Charge 2 Screen Protector comes in a 6 pack and it is made with a special smart film. This film is made with a LiQuidSkin which has over 4 layers of materials built on top of each other to prevent scratches and other damages from occurring to your FitBit’s screen. These protectors are also anti-bubble so you won’t have to worry about those annoying small pop-ups on your screen. This product also comes with a cloth you can use to wipe the screen off. 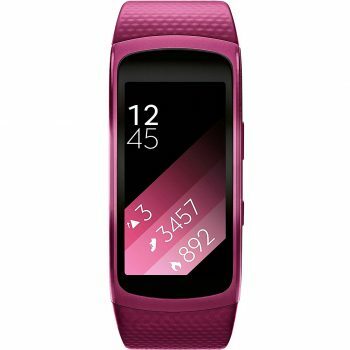 The NewYouDirect Fitness Tracker Smart Watch is sweat-proof and comes with a pedometer to help count your steps and a calorie counter which will monitor how many calories you burn per day. If you’re someone looking to find a simple fitness watch to use, this is one choice you’ll want to check out. This watch can sync to any Android or iOS device with its Bluetooth 4.1 which will allow the watch to send you sedentary alerts and even use your phone’s camera. 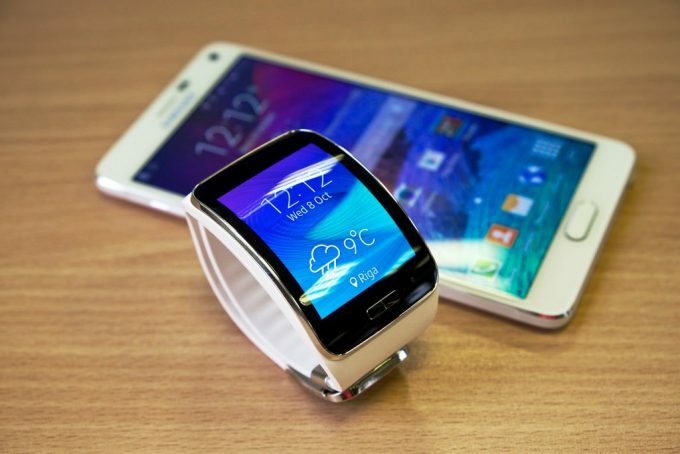 Its bright OLED display will also show you any call alerts you have on your phone. Also on this display you can view the current date, time, and your step count. Its sleep monitor is also a helpful feature. This monitor has 3 settings: sober, light sleep, and deep sleep. You can keep track of your sleeping patterns with this feature to help you work on getting a better night’s sleep. Related: The REDGO Replaceable Strap comes in a set of 5 and it is made of a comfortable material. These adjustable bands can go down to a width of 5.5 inches and up to a width of 8.26 inches. They are also very slim which will help to make them look fashionable as well. This slimness can also help to prevent it from taking up much space on your wrist when you wear it. The bands included come in 5 different color choices: black, purple, teal, pink, and blue. 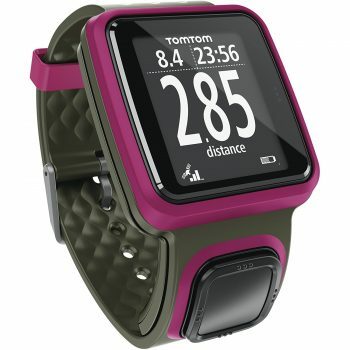 The TomTom Runner GPS Running Watch is perfect for those who enjoy different running workouts. It has a built-in GPS feature which will help you to keep track of where you’re running and also the time and distance you’ve run. This heavy-duty watch has a large display so you’ll easily be able to see its screen. Its heart rate monitoring and pairing will keep you informed of your current heart rate and can sync to other devices so you can save that information. Its training programs will also let you intensify certain workouts and will let you even compete against yourself. It will show you your former records for certain running locations and encourage you to try to beat it. Its 1 button control will make it easier for you to adjust certain settings while on the move. It’s also waterproof (up to 165 ft.) so if you’re out running and a downpour occurs, you don’t have to worry about it being ruined. Related: If you’re looking to use a heart rate monitor that does nothing but focus on your heart rate, you’ll want to check out the TomTom Bluetooth Heart Rate Monitor. This black device runs on Bluetooth so it can sync with your devices to store workout information. The Bluetooth also helps it to have a long battery life. If you’re an active athlete or just someone who wants to keep track of their health and work on creating a better lifestyle, you’ll definitely want to check out one of these watches. They each are unique from each other and have various features which can be helpful in different situations. 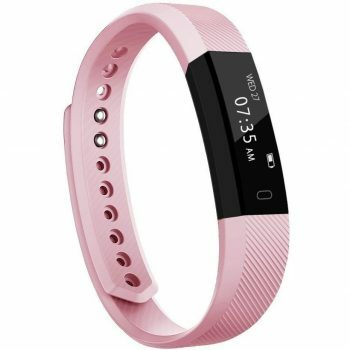 No matter which women’s fitness watch you choose, you can be sure it will help you monitor your workouts and health much better and in a stylish way. 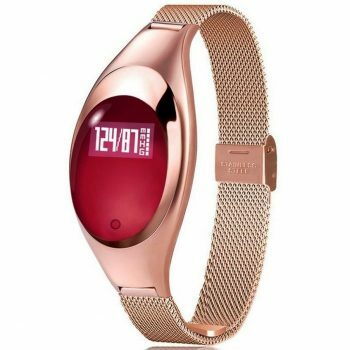 Do you think there is a women’s fitness watch that should have made the list? If so, leave a comment below with your thoughts.